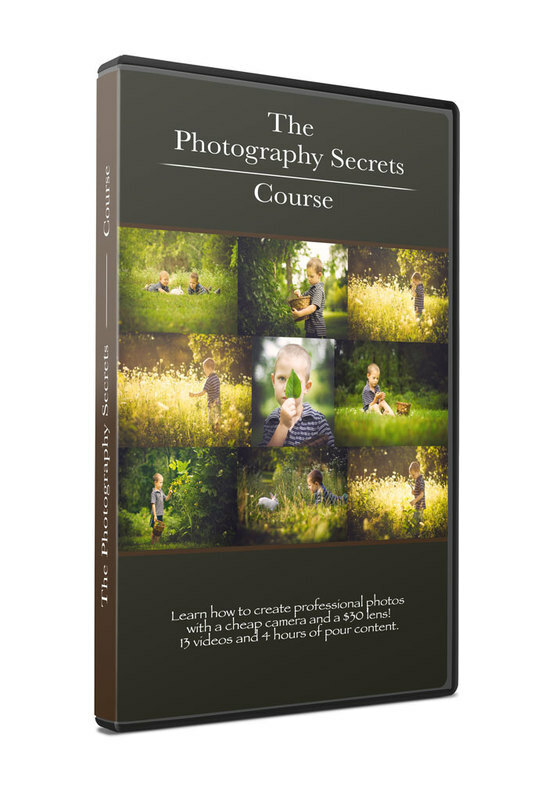 Take my FREE Photography Secrets Course! 4 hours and 13 videos teaching you how to take professional photos using a cheap camera and a $30 lens. An $850 value FREE!! !